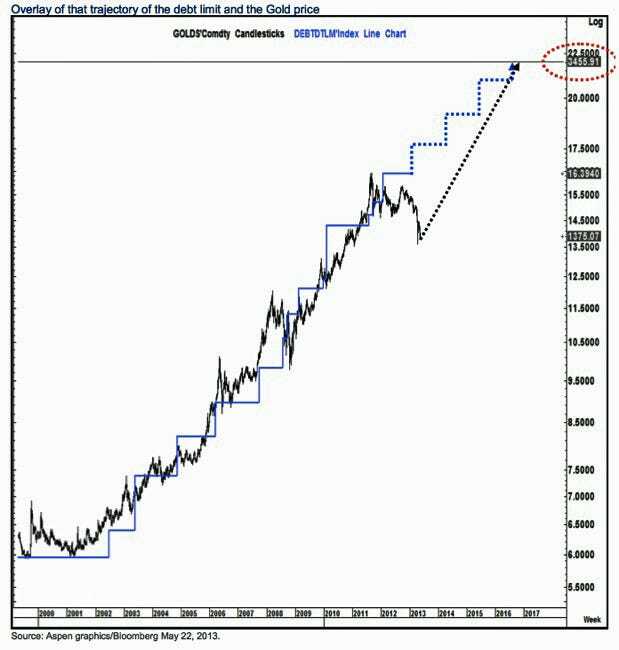 Home » Have Stocks Reached their “Hindenburg Moment”? The Dow Jones dropped over 200 points on Friday. Weeks from now, we may look back on the day as nothing more than a blip on the radar, or perhaps as the beginning of the end. No matter what the case, what left some traders “abuzz” on Friday was the phenomenon that occurred: the “Hindenburg Omen”. 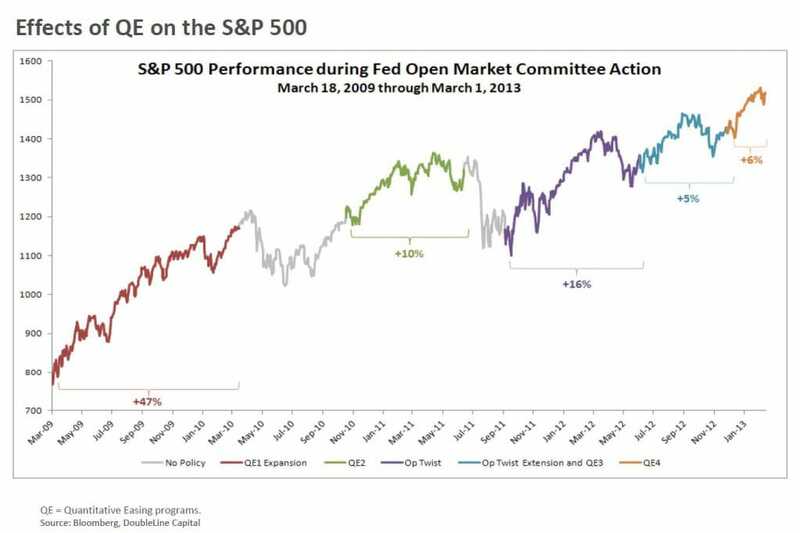 Essentially a signal of intense stock market volatility and potentially a “major market tumble”, the Omen takes place when the same trading day sees a significant number of stocks either hitting annual highs or lows. On Friday there proved to be more than enough stocks that fit the bill, with a staggering 246 on either end of the spectrum (with most hitting new annual lows). 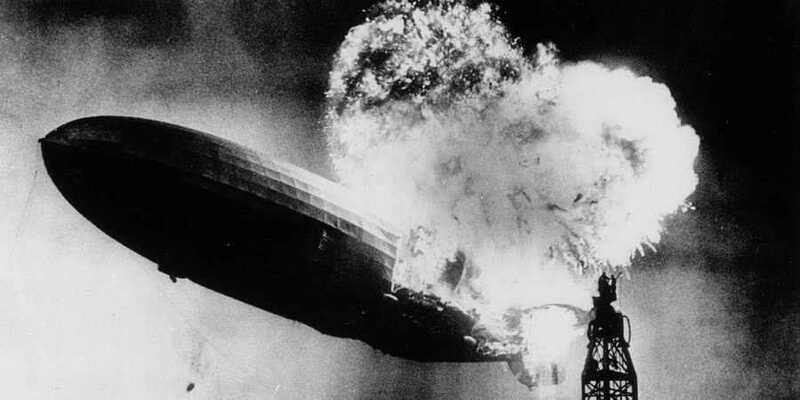 May this “Hindenburg Omen” accurately predict the stock market’s “Hindenburg Moment” of disaster? The “smart” money isn’t waiting for the Hindenburg Moment – they’re selling now, “even as the dumb money is busy buying.” Consider billionaire investor George Soros, who recently sold about 80% of his financial stocks. Why is he in such a rush to get out? Or look at real estate investor Bruce Rose, who says he sees no incentive in continuing to invest – and that’s at a time when house prices are rising at the fastest pace in seven years! Why would such a savvy investor shun what appears to be so obvious? The “smart” money sees the Hindenburg Moment coming because they see the paper markets for what they are: a thin house of cards that currently has no connection to reality. Consider the current state of the markets; they’re at astronomic heights. Then consider the current state of the economy: unemployment is barely coming down (and that’s only by some measures), corporate earnings are hardly increasing and manufacturing output is middling along. In the face of such a grim reality, you have to wonder how much longer the stock market can keep up the charade. Don’t wait for the Hindenburg Moment to strike. Get protected today – even if just a portion of your portfolio. Call us to get started. Collapse due for bond market?